The Vietnamese Party, State and people have always placed their great trust in young generation, Party General Secretary Nguyen Phu Trong emphasized this at the 11th National Congress of the Ho Chi Minh Communist Youth Union officially opened in Hanoi on December 11. The post Party, State and people have always put their trust in young generation appeared first on Dutch Business Association Vietnam. Stronger domestic demand, robust export-oriented manufacturing, and a gradual recovery of the agriculture sector are driving Vietnam's economy, World Bank's Taking Stock report notes. The post World Bank: Growth projected to stabilize in medium term appeared first on Dutch Business Association Vietnam. Big data becoming popular among local enterprises in utilizing customer information. The post Big data the future of supply chain management and logistics appeared first on Dutch Business Association Vietnam. The Vietnamese government committed to upgrading the infrastructure, maintain a stable political environment as well as reform administrative procedures with the aim to support the development of the business community. The post Government makes hefty commitments at Vietnam Business Forum 2017 appeared first on Dutch Business Association Vietnam. Many high-tech projects have recently received licences in the country. The post Vietnam approves more high-tech investments appeared first on Dutch Business Association Vietnam. Addressing the annual Vietnam Business Forum (VBF) on December 12 in Hanoi, Prime Minister Nguyen Xuan Phuc highlighted the phenomenal performance of Vietnam's economy during the 20 years of the VBF, but added that more must be done for the country to adapt to a future of untraditional and unimaginable trends compared to the last two decades. The post Prime Minister: Economy seeing dramatic developments appeared first on Dutch Business Association Vietnam. Vietnam's seafood export turnover is expected to reach US$8.3 billion this year, posting an 18% increase over 2016, according to the Vietnam Association of Seafood Exporters and Producers (VASEP). The post Seafood export turnover expected to hit US$ 8.3 billion appeared first on Dutch Business Association Vietnam. The Asian Development Bank (ADB) has raised its forecast for Asian economic growth to 6.7% this year thanks to increases in exports and higher domestic fuel consumption. The post The Asian Development Bank raises economic growth forecast for Vietnam appeared first on Dutch Business Association Vietnam. Ho Chi Minh City has officially announced the project on building the smart city for 2017-2020 with a vision to 2025. The post Ho Chi Minh City starts implementing smart city mode appeared first on Dutch Business Association Vietnam. The Presidential Office announced six new laws at a press conference on December 14. The post Presidential Office announces six new laws appeared first on Dutch Business Association Vietnam. The European Commission has provided 200,000 euro ($237,000) in humanitarian aid funding to assist the worst-affected communities from Typhoon Damrey, which wreaked havoc across large parts of Vietnam's central and south-central regions in early November. The post European Union to assist victims of Typhoon Damrey appeared first on Dutch Business Association Vietnam. The International Finance Corporation (IFC) and the Netherlands Development Finance Company (FMO) on December 13 launched an online course on Related Party Transactions Governance for Vietnamese commercial banks. The post IFC launches RPT governance course for VN banks appeared first on Dutch Business Association Vietnam. Although the US withdrew from the Trans-Pacific Partnership agreement, ministers of 11 TPP members reached a consensus on a new deal and called it the Comprehensive and Progressive Agreement for Trans-Pacific Partnership (CPTPP). Vietnam expects to benefit from the new agreement once it takes effect. The post Vietnam prepares to take advantage of the Comprehensive and Progressive Agreement for Trans-Pacific Partnership agreement appeared first on Dutch Business Association Vietnam. High-tech applications in agricultural development have been widely promoted in Hai Phong City. The post High-tech farming model helps farmers escape poverty appeared first on Dutch Business Association Vietnam. AkzoNobel, the leading global paints and coatings company and manufacturer of Dulux, has launched its annual trend forecast, ColourFuturesTM, depicting the key colour trends of the year ahead and its prediction for the colour of the year. The post AkzoNobel's Dulux Introduces Colour Of 2018 appeared first on Dutch Business Association Vietnam. Nearly 65,000 kindergarten and primary school students throughout the country have been taught about proper nutrition and physical activities through a programme undertaken by the Vietnam Red Cross Society and FrieslandCampina Vietnam. The post 65,000 Children Benefit From Nutrition Education Project appeared first on Dutch Business Association Vietnam. Vietnam has made significant progress in aligning its policies on foreign arbitral awards with international standards, but it needs to foster enforcement capacity to enhance trust and confidence of foreign businesses. 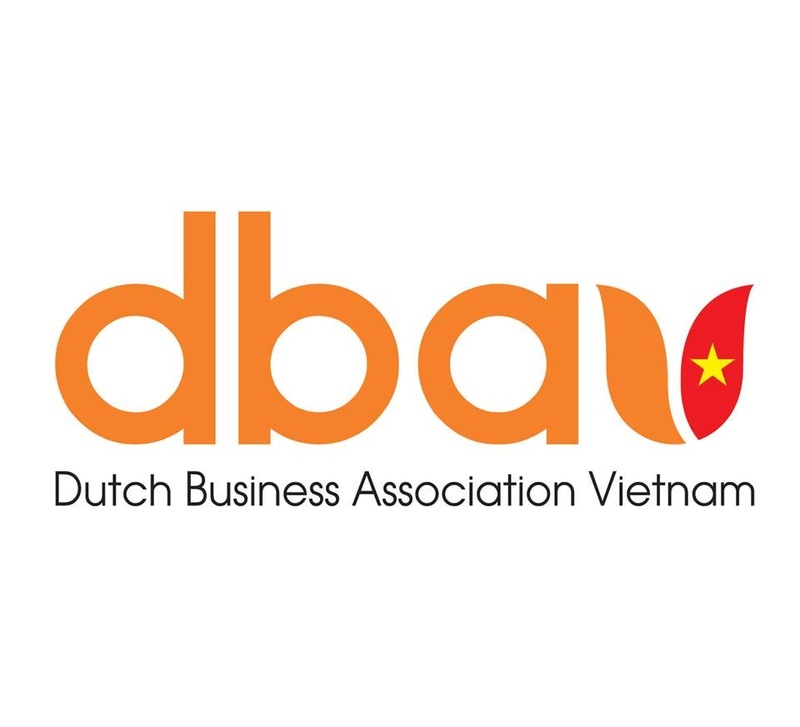 The post More consistent foreign arbitration rules needed for investment appeared first on Dutch Business Association Vietnam. Vietnam has been ranked sixth among the world's most attractive retail markets and named in the top 30 most lucrative retail markets this year, said Hoang Anh Tuan, deputy head of the Ministry of Industry and Trade (MoIT)'s Domestic Market Department. The post Vietnam listed among top six most-attractive retail markets appeared first on Dutch Business Association Vietnam. Some experts said that Vietnam is still a very attractive location to do business and multinational corporations such as Samsung, Intel, Hewlett-Packard and Rebisco have recently made large-scale investments in the country. The post Vietnam remains attractive market to foreign investor appeared first on Dutch Business Association Vietnam. A Memorandum of Understanding was entered into today between Zuellig Pharma Vietnam Ltd, the National Centre for Control of Vaccines and Biologicals, and the National Institute of Hygiene and Epidemiology. Witnessed by the Deputy Minister of Health, Dr. Nguyen Thanh Long, this Memorandum of Understanding, titled "Project support: Enhancement of cold chain storage during vaccine transportation under the expanded immunization program in vietnam," was an agreement to collaborate on a two-year project (from 2018 – 2020) to enhance cold chain storage during the transportation of vaccines under the Expanded Immunization Program in Vietnam. Also present were the Consul-Generals of Switzerland and the Netherlands, as well as the Centre Director for International Enterprise Singapore. The post Zuellig Pharma Partners With The Vietnamese Government For Cold Chain Storage Management, Safeguarding The Quality Of Vaccines appeared first on Dutch Business Association Vietnam.